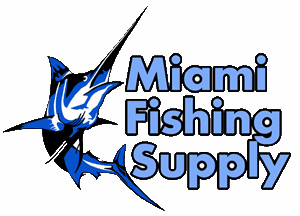 Stainless Steel Fish Deboner Miami Fishing Supply, complete selection of offshore fishing tackle, marine electronics and boat supplies. Safely and easily removes the backbone from baitfish. Specifically designed for making "swimming" mullet. Available in 3 sizes. 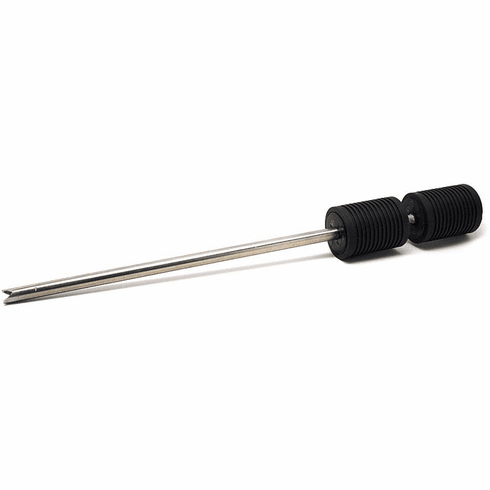 Stainless steel construction with wood plunger. Closed cell foam handles.